Synthetic Surfaces were originally sold as maintenance free but time has shown this is sadly not the case, with many pitches ageing prematurely due to little or no maintenance. 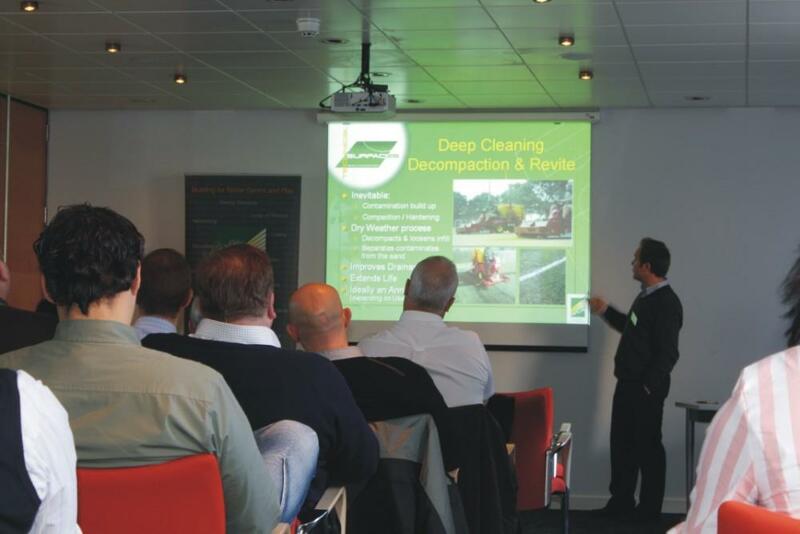 By continuing to educate facility managers as to why they should formulate an appropriate maintenance programme for their synthetic surface we can help our clients achieve maximum return on their investment. Technical Surfaces is widely respected as one of the forerunners in the research and development of maintenance practices and machinery. This has evolved through trial and error, adaptation and experience. 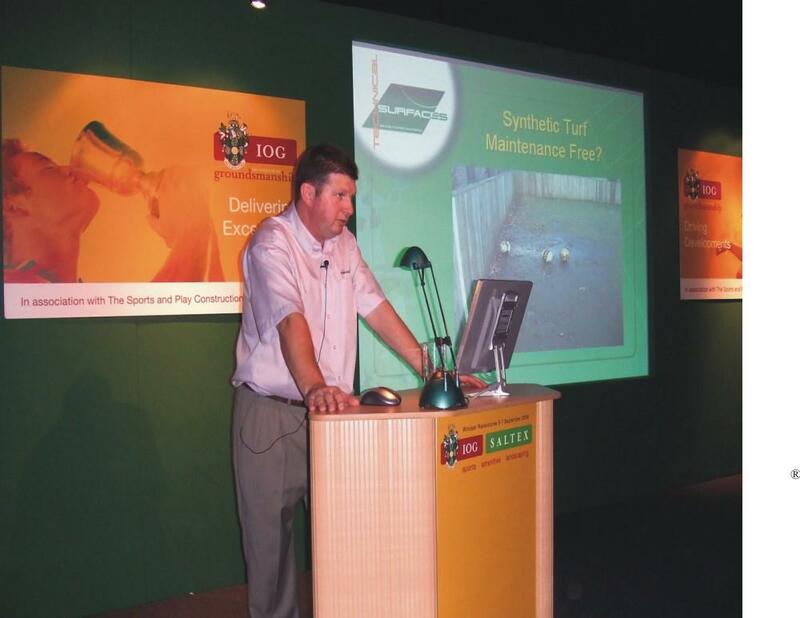 As well as being the UK’s leading maintenance contractor, Technical Surfaces are well aware of the need for pitch managers and groundsmen to have an understanding of why a surface needs maintaining and how this can be best achieved. Over many years Technical Surfaces has gained its knowledge and expertise as a dedicated synthetic sports surface maintenance company. 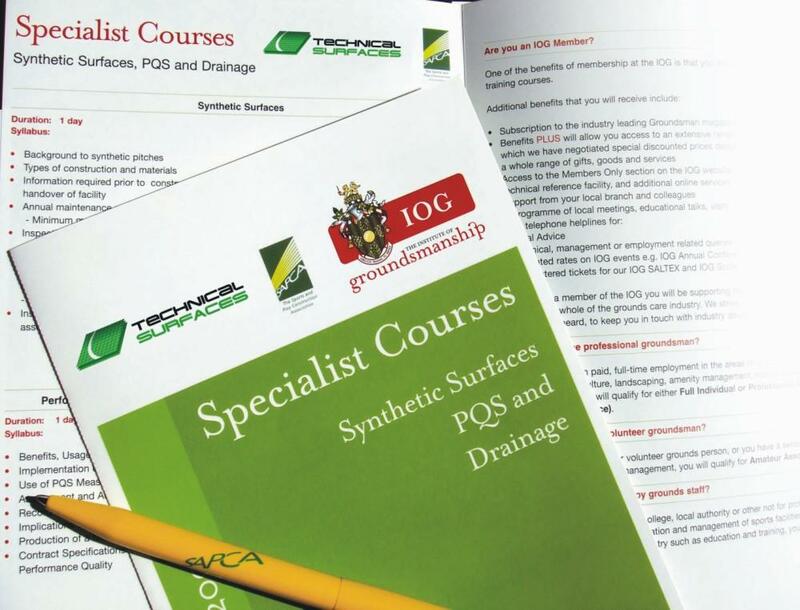 This has been recognised by industry bodies such as SAPCA (Sport and Play Contractors Association) and the IOG (Institute of Groundsmanship) who have both used the expert knowledge and experience of Technical Surfaces to deliver seminars and training days on synthetic surface maintenance. 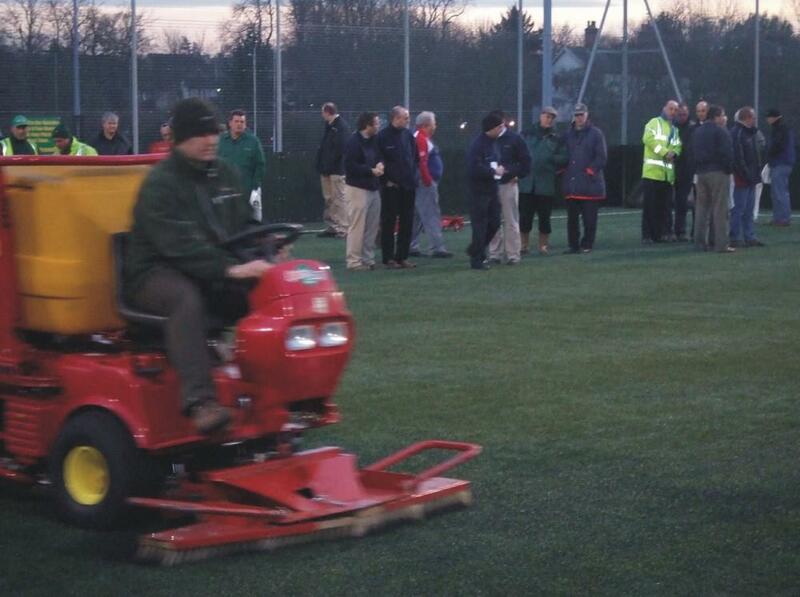 These are run throughout the year at various venues and offer the opportunity for Pitch Managers, Groundsman, Bursars, PE Teachers and any other individual involved in the operation of synthetic sports surfaces to gain a better understanding both theoretically and practically of their maintenance requirements. When the first ‘Astroturf’ or ‘All-Weather’ sports pitches were introduced into the UK there was a mis-conception that they were maintenance free. Unfortunately over the years this has proven not to be the case, and those facilities that look the best, last the longest and generate the most revenue are generally those that receive the correct combination of in-house and specialist maintenance. 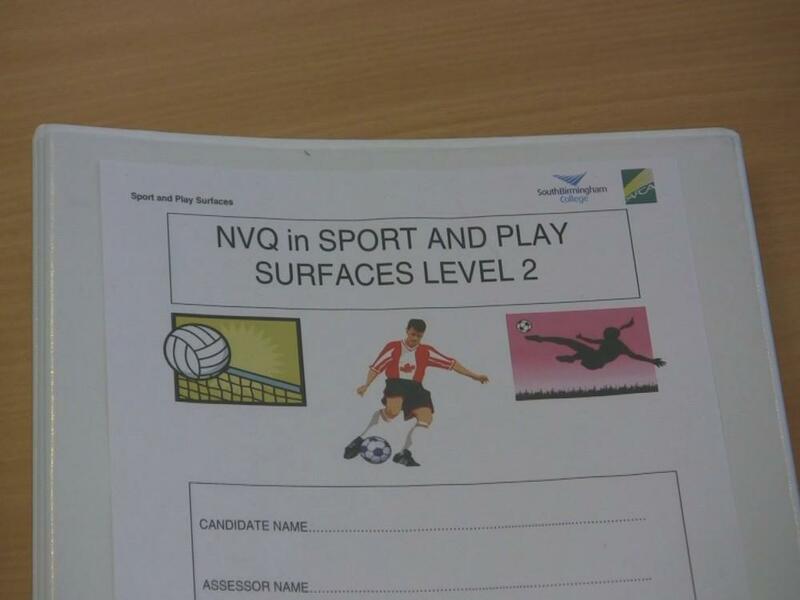 By educating all those involved with the management and usage of a synthetic sports surface of ‘Best Practice’ for maintaining such facilities, then hopefully there can be a better appreciation of its importance, cost and requirement.